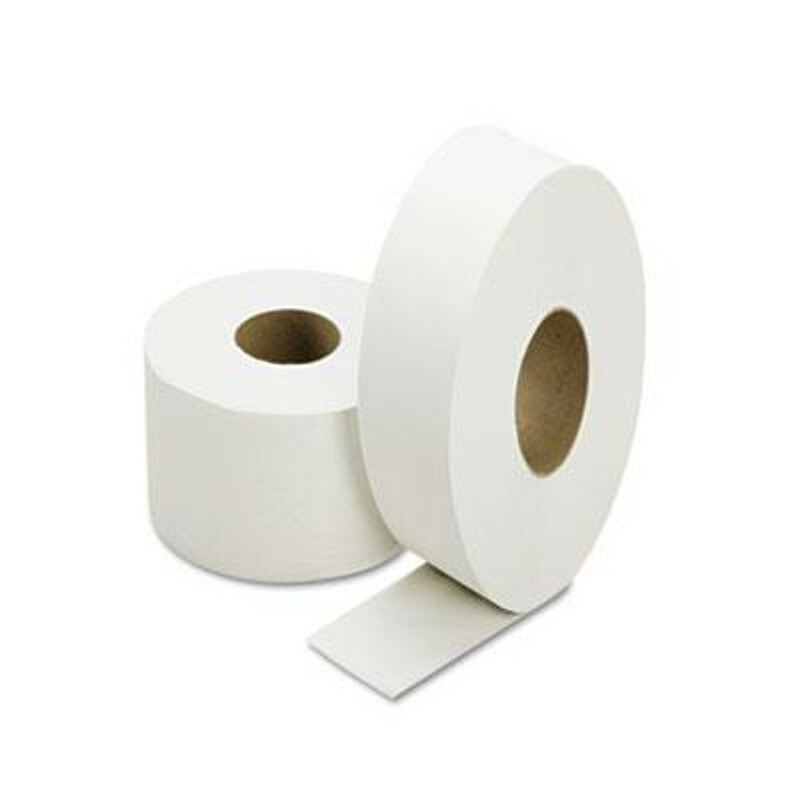 No one wants to find out too late that there isn't enough toilet paper. 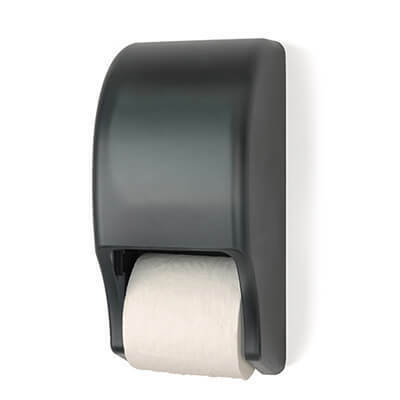 Make sure this never happens at your business by installing the right toilet paper dispenser for your restrooms. 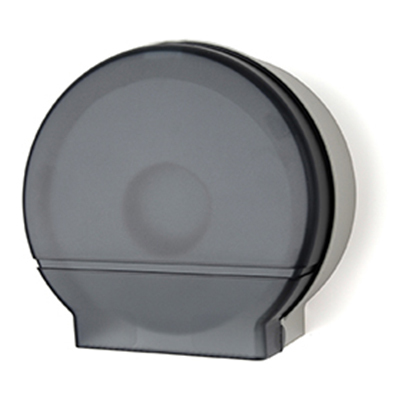 We carry both jumbo and regular size toilet tissue dispensers in black and white colors. 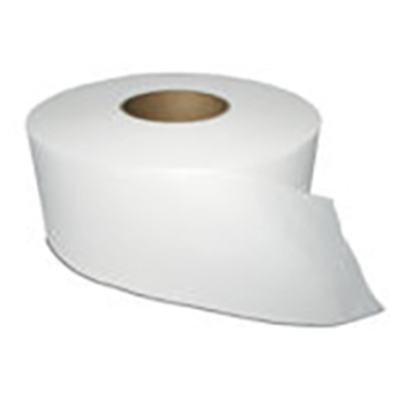 Look for some of the best brand names, such as San Jamar Oceans toilet tissue dispenser, that do not require proprietary toilet paper so you can choose whichever products you like best. 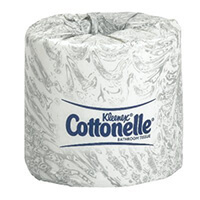 View our selection of Scott, Windsoft and Angel Soft toilet paper for wholesale prices online.